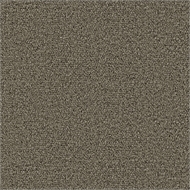 Calais is a versatile level loop patterned carpet that is sure to add style and value to your home. 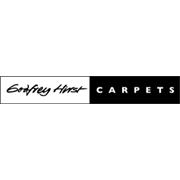 Ideal for medium traffic residential homes, this carpet offers the perfect flooring solution for singles, young couples or small families. 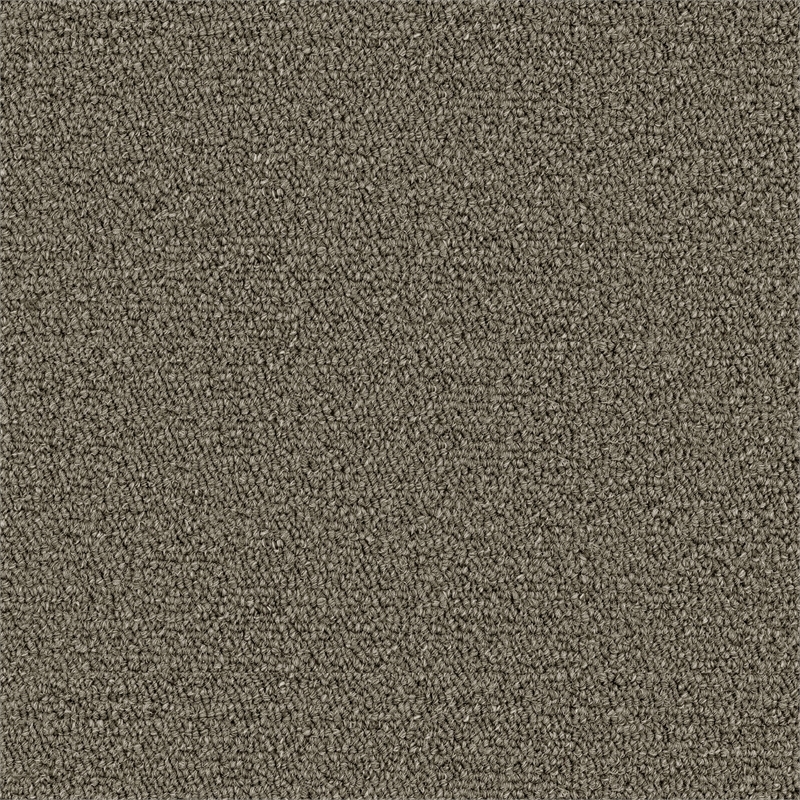 A great buy for the budget conscious consumer, Calais polypropylene carpets is cost effective and great for redecorating on a budget as well as being popular for rental properties and first homes.